ALBANY, GA (WALB) - The Supreme Court of Georgia has unanimously upheld the murder conviction and life prison sentence given to Rico Jones, in connection with the Albany drowning death of his girlfriend’s 3-year-old daughter, Camyria Arnold. On December 26, 2010, Jones took the little girl to the hospital, saying she was drowsy. She died soon thereafter. Following the July 2015 trial in Albany, the jury found Jones guilty of felony murder, five counts of cruelty to children in the second degree, and one count of possession of marijuana. He was sentenced to life in prison plus 10 years on probation. 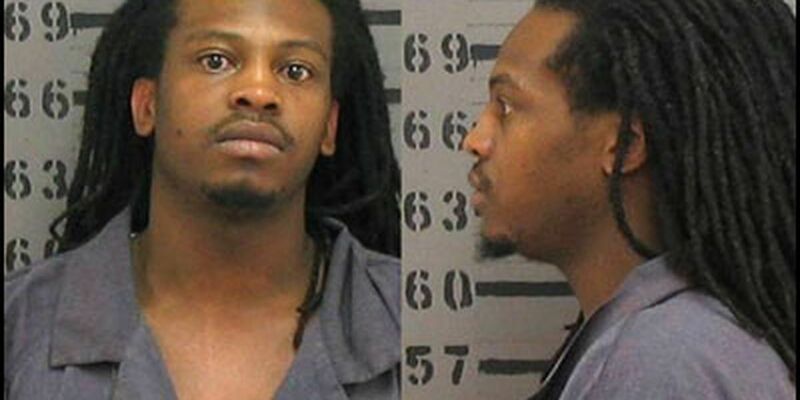 Jones then appealed to the Georgia Supreme Court, arguing that the evidence was insufficient for the jury to find him guilty of felony murder and the five counts of cruelty to children in the second degree.